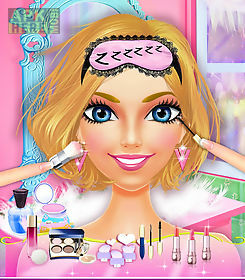 Slumber party - girls salon game for android description: Hey kids! Let 39 s have an awesome party night! 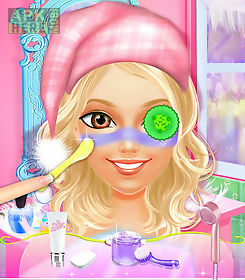 Slumber party girls salon is a fun dress up and makeover game just for kids that lets you have the best party ever! It 39 s night and all the girls are back at your room. It 39 s time to party and play! Put on your favorite pajamas and climb under the covers for some truth or dare. 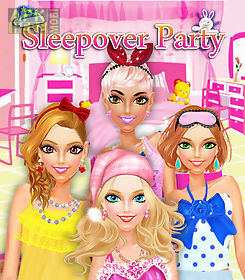 Pick your character and dress her for a fun sleepover night in your room by choosing the cutest outfits available. Soft and fuzzy cute and fluffy there are many styles to pick from. No party is complete without perfect hair and makeup! Choose different hairstyles to match your night time fashion then apply some eyeshadow blush and lipstick to make the outfit complete. Don 39 t forget a stuffed animal to top off the ensemble! Features: dress up eight different girls in fun sleepover fashions. Choose from a variety of outfits dresses and pajamas. Fix their hair makeup and nails so they look cute! How to play: pick a character by looking at the map. Use the touch screen to select outfits for each girl. 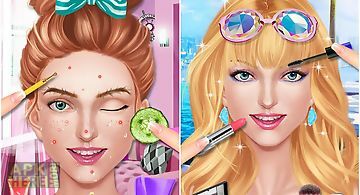 Apply makeup hairstyles and jewelry by tapping on the screen. Share your favorite fashions with friends! Want to know more about us? Come join our facebook: https: pages beauty inc 1490275731254673get us on twitter: https: beauty inccome see our website! summer is here and youve been invited to the biggest pool party in town! The boys will be there splashing and having fun and its the perfect time to show .. 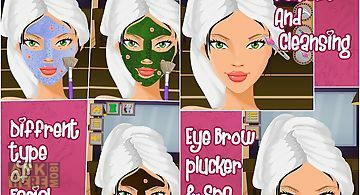 The perfect makeover games for girls. 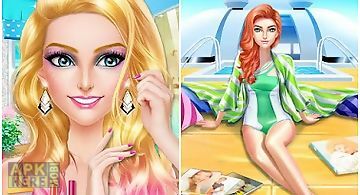 Create exciting hot new looks and show off your sense of style and fashion with this awesome makeover games for girls.. Attention all fashion girls! 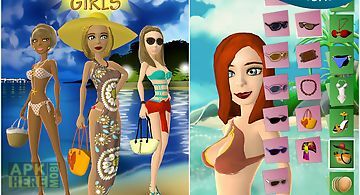 If you 39 re up to date with the latest fashion trends and you think you 39 re true fashionistas this will be your new favorit..
your summer holiday has finally gotten here! What better way to celebrate than going to a party on a luxury yacht? It s time for some fun on a boat trip w..
Summer 39 s finally here! 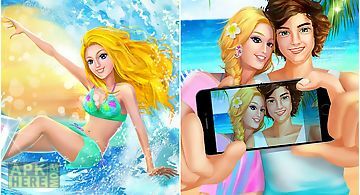 Trips to the beach and fun in the sand what 39 s not to love? Make sure you 39 re tanned and ready with a summer time glow! In su.. 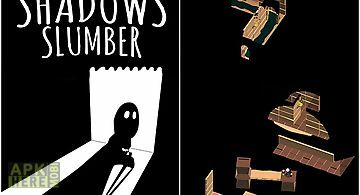 Explore eight unique environments in this attractive bike physics game. Brought to you by the creators of the smash hit moto x mayhem! Remove ads and get f..
Take a wanderer across the deserted world. Remember that play of light and shade can change objects and landscapes open or close ways to the goal. 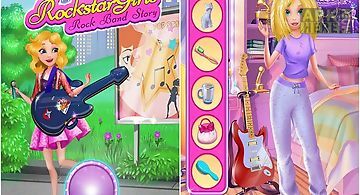 The main..
Help rockstar girls do a great show fro fans. 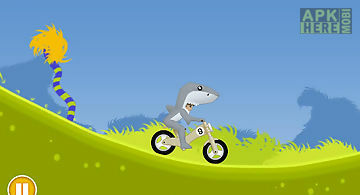 Overcome a variety of obstacles on the path to the worldwide fame! Taylor and her friends heroines of this ga..
Ludo party is a game based on a well known ludo board game. 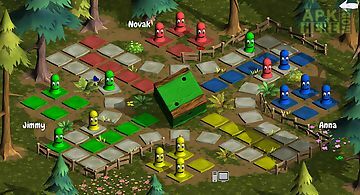 This board game also goes by many other names such as pachisi parch s sorry chi czyk fia med kn..
From the maker 39 s of the hit games make froyo! Quot and your teddy bear and make pizza! Quot! 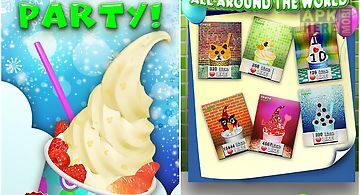 In apple storeit 39 s time for a froyo party! Kids all arou.. Play with all your cool friends in the best college game ever. 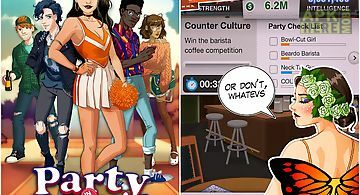 Join a club and find a party or just chill and chat with cool girls and boys. You can be who..
Hi! My dear do you dream of becoming the gorgeous party queen? Our new game party salon deserves your attention! Would you like to be the glorious star in ..